At Kilkenny Arts Festival 2016, electronic composer Linda Buckley and uilleann piper David Power presented Uilleann Goes Electric, the first fruits of a groundbreaking new collaboration which culminates, in a staged performance for the Kilkenny Arts Festival 2017. 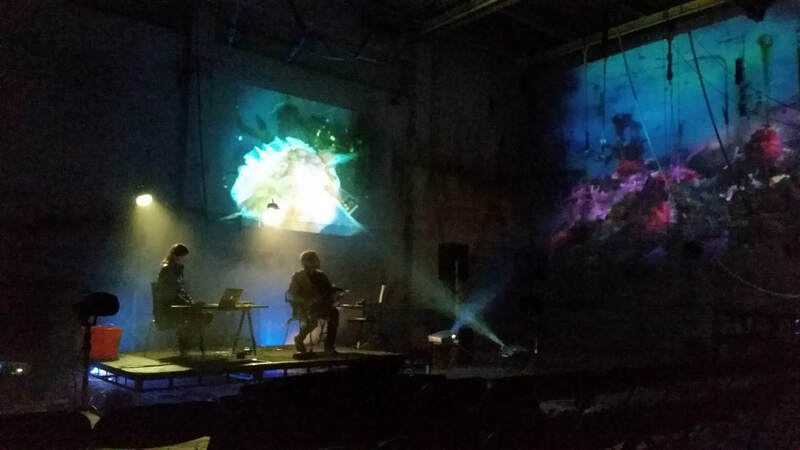 Drawing inspiration from the early Antarctic expeditions, Antarctica is a multimedia performance combining Buckley’s hypnotic electronic score with live music composed by David Power in an environment of evocative projected imagery. Designed and directed by John Comiskey, and staged in the atmospheric interior of The Brewhouse (formerly Smithwick’s brewery), Antarctica stages an enthralling dialogue between past and future.